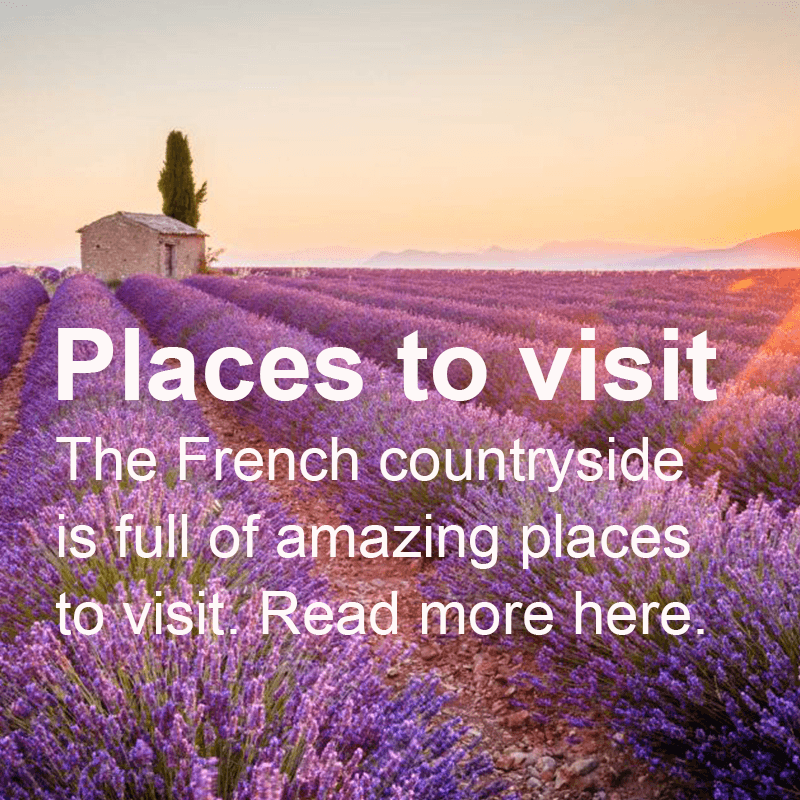 Since 1994, American Village Camps have run English-language immersion programs for French children. 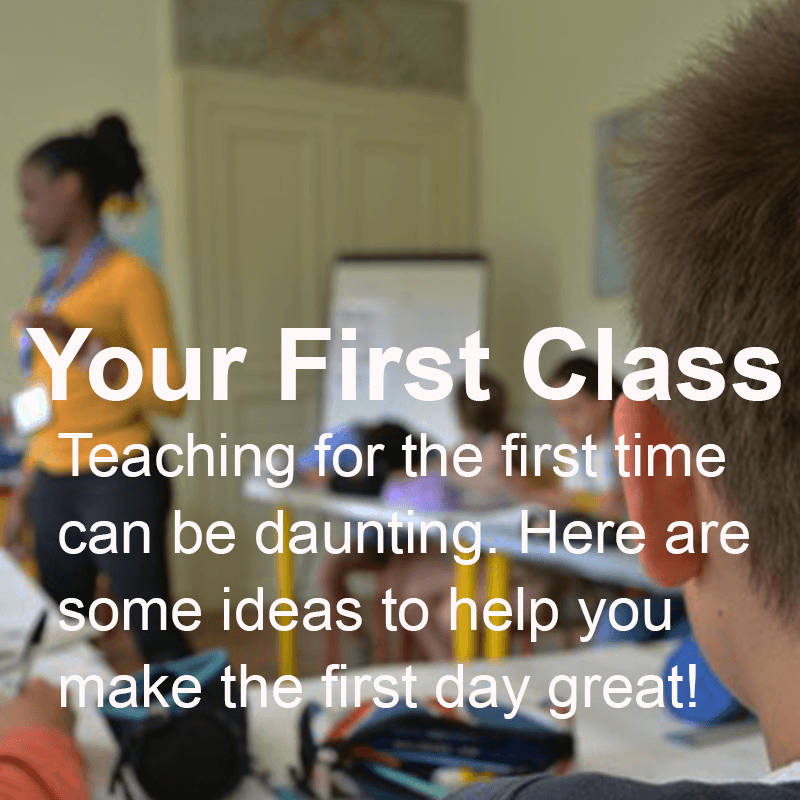 We hire native-English speakers with prior childcare experience. To bring English to life for our campers, American Village Counselors use fun games, humor, history and ESL techniques to teach English all day long. Learn more about the job, and apply today! Applications are open for spring 2019! 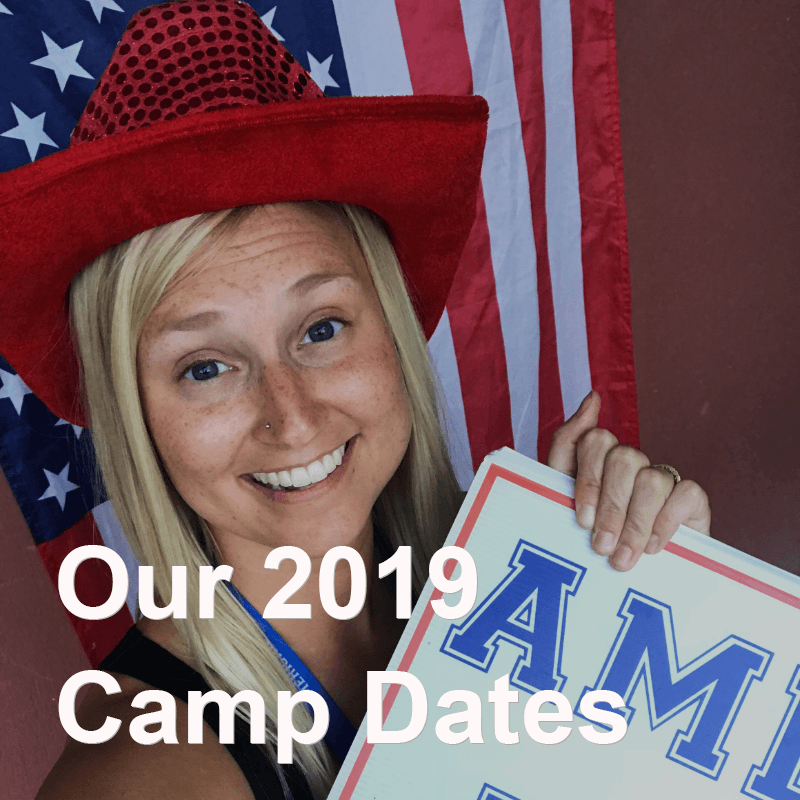 Read more about our upcoming camp season. 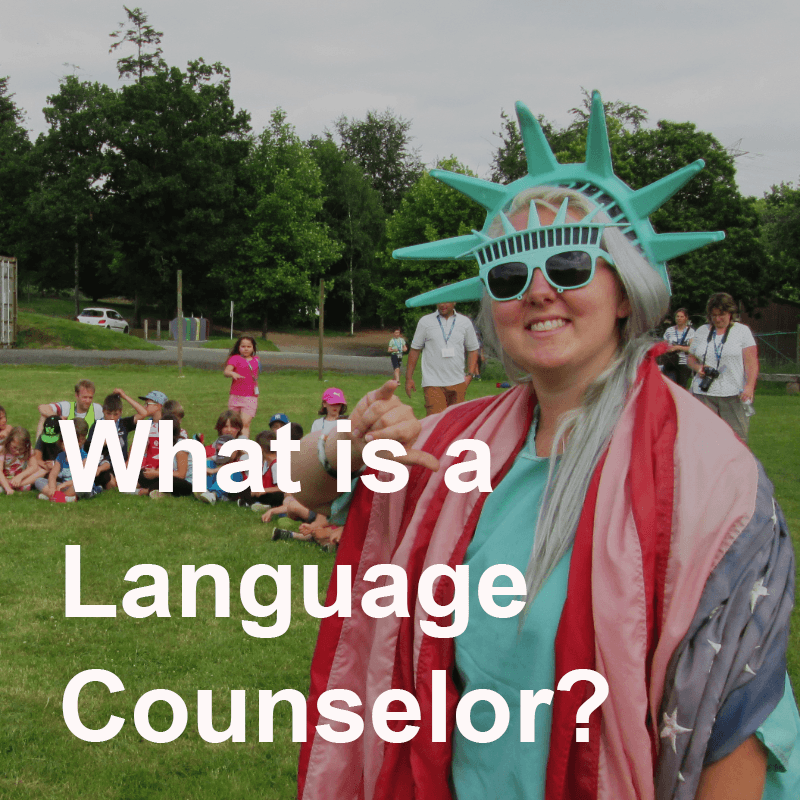 Learn more about what it means to be a camp counselor at American Village. 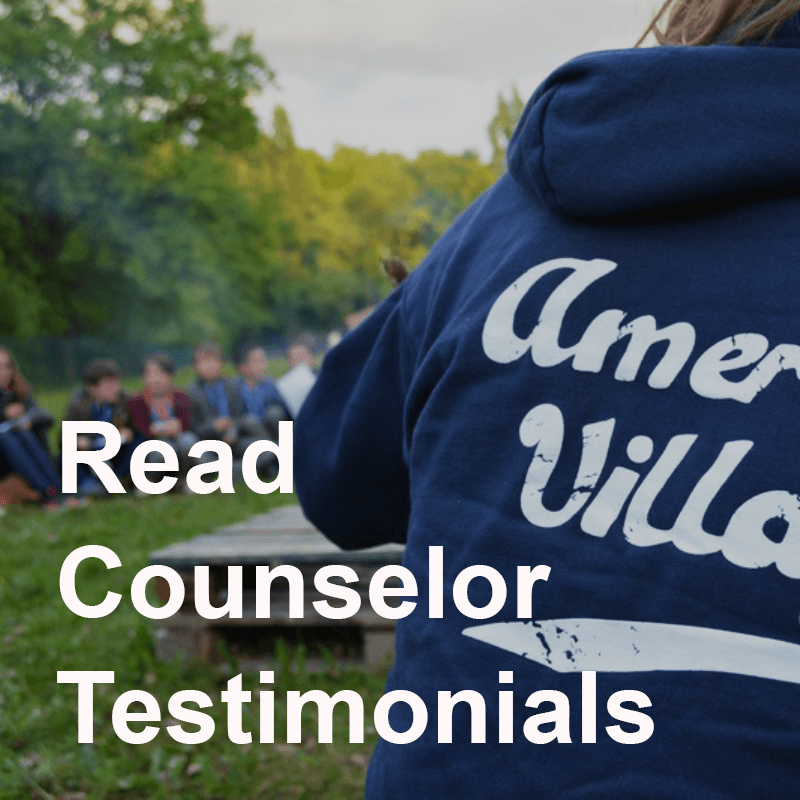 Hear from some of the many camp counselors who have worked at our camps.